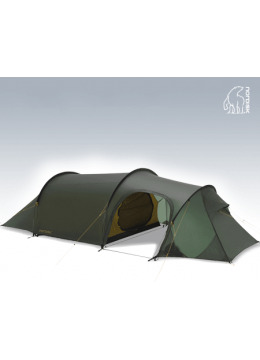 Tents & Bivis - Adventurestore s.à.r.l. 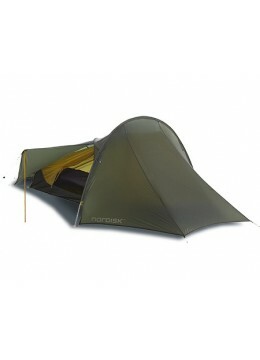 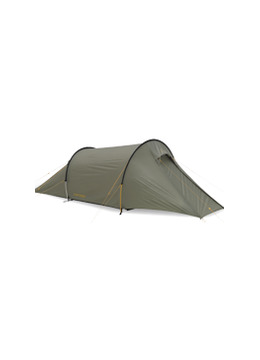 High quality & roomy 2 person tent. Tunnel shape. 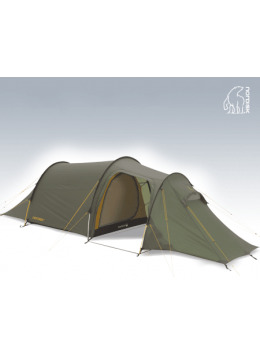 High quality 3 person tent with a large entrance & storage area.